Digital marketing knowledge. Actionable workshops. Tropical paradise. Master the latest Digital Marketing Knowledge. Network with Industry Leaders. Enjoy the tropical paradise of Bali. 4 days full of knowledge, inspiration and fun. 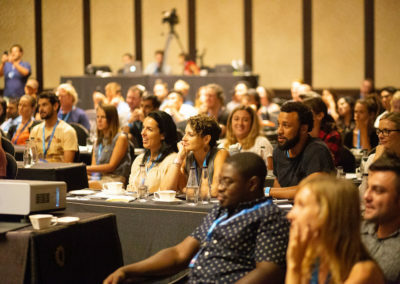 40+ unique talks and keynote speeches with the latest marketing strategies, tricks and insights to accelerate your digital performance. 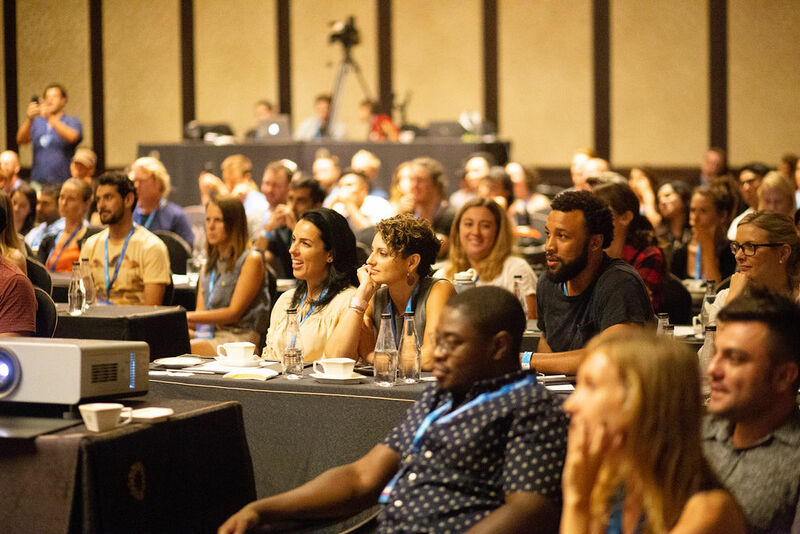 400 + marketing professionals, digital nomads and entrepreneurs to collaborate, share and network with. 2 hands-on workshops to get personal feedback from our experts and accelerate your SEO performance und Business Funnel. Join us for 4 days of peak-performance, the latest digital marketing and some networking fun! DMSS is a different kind of digital marketing conference. 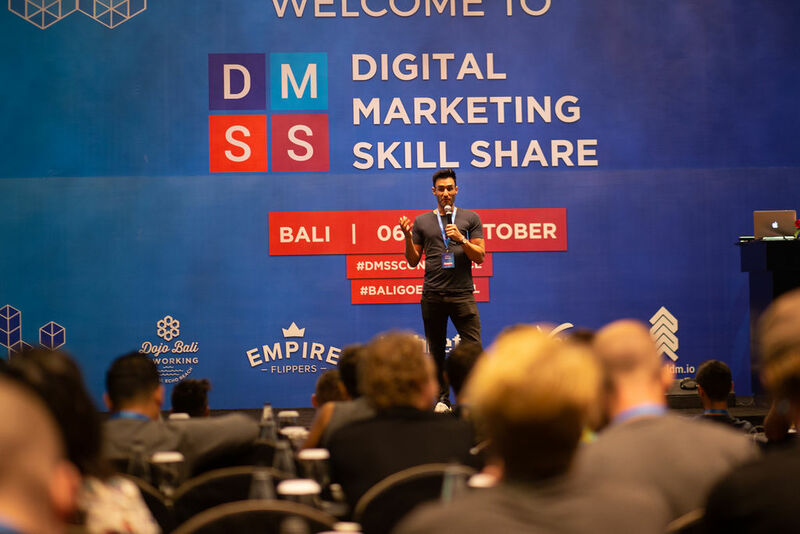 Happening for the 3rd year in 2019, we have been able to create an amazing community of 600+ digital marketers from around the world. Our speakers are pushing the digital marketing frontier each and every day. They are not shy about sharing their insider tricks and marketing knowledge. Our actionable, insightful talks will give you the edge and provide you with the right skills to accelerate your digital performance. 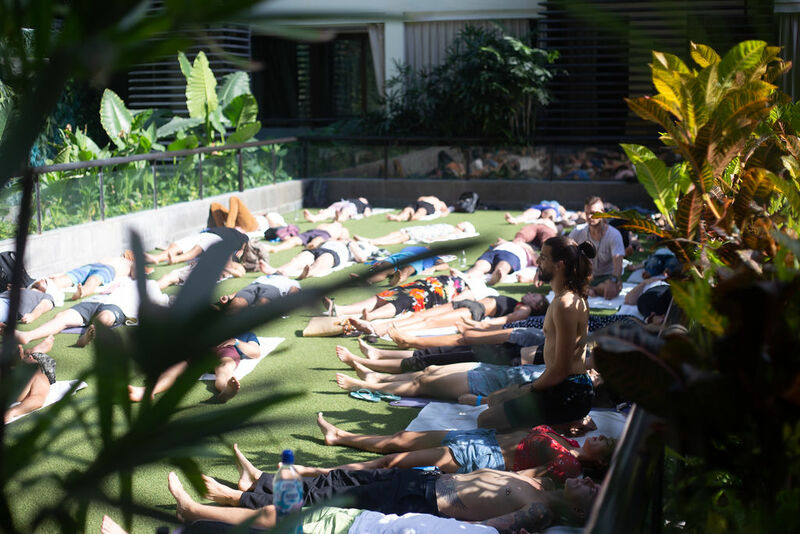 By creating a casual, fun and relaxed environment, attendees can create meaningful connections, enjoy Bali and feel inspired by the latest mindfulness and peak performance seminars. With the discount code “Cowork15” you’ll get exclusive 15% OFF on all tickets. 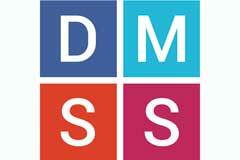 Register now on www.dmss.io!